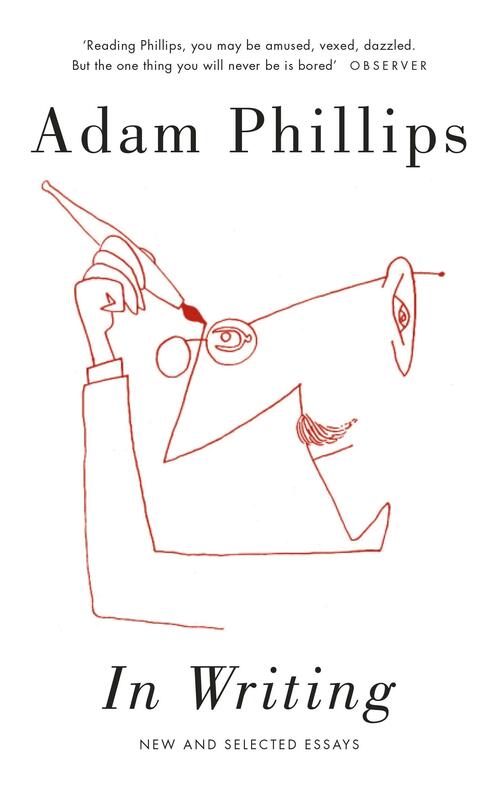 For Adam Phillips - as for Freud and many of his followers - poetry and poets have always held an essential place, as both precursors and unofficial collaborators in the psychoanalytic project. But the same has never held true in reverse. What, Phillips wonders, at the start of this deeply engaging book, has psychoanalysis meant for writers? And what can writing do for psychoanalysis? Phillips explores these questions through an exhilarating series of encounters with - and vivid readings of - writers he has loved, from Byron and Barthes to Shakespeare and Sebald. And in the process he demonstrates, through his own unique style, how literature and psychoanalysis can speak to and of each other.